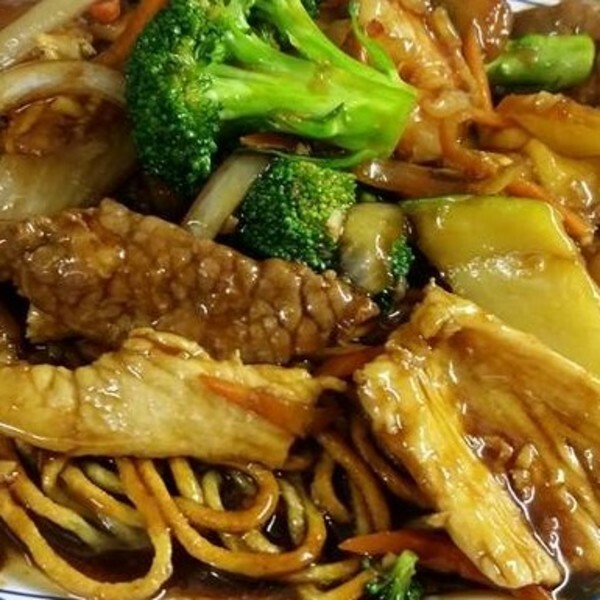 Beloit is proud to offer a variety of international cuisine, the first stop being Asia. Head downtown and take a trip to Japan with Zen Sushi. 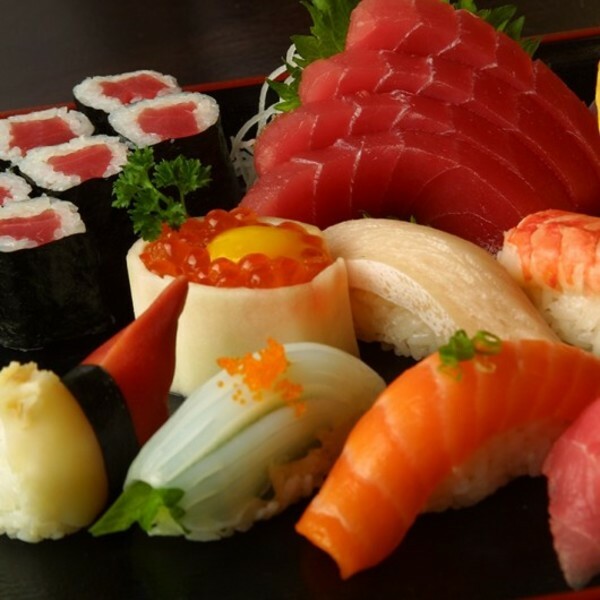 Feast on authentic sushi, sashimi, or yakisoba. Zen offers a wide variety of meat and seafood dishes. To our vegetarian diners’ delight, they also have a tofu bibimbap and a teriyaki box. 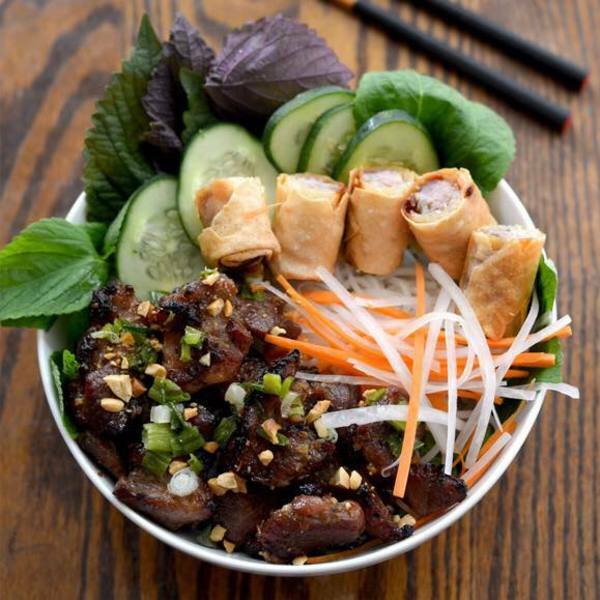 Try Vietnamese and Thai dishes, in addition to Chinese cuisine at Imperial Palace & Pho Vietnamese. Their menu includes a balanced mix of mild and spicy dishes. They also have a healthy, low calorie section. Imperial’s Kung Pao Chicken and spicy Mongolian Beef are favorites among its diners. Hosting a family gathering or birthday party? The party tray is a great option for you. 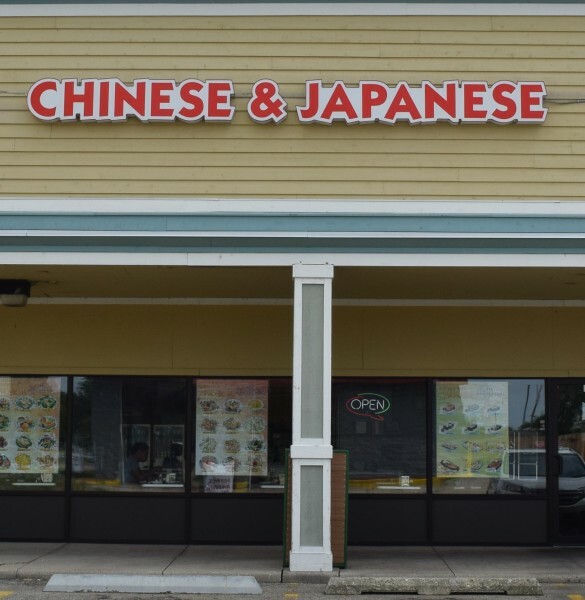 In the mood for some more Chinese food? 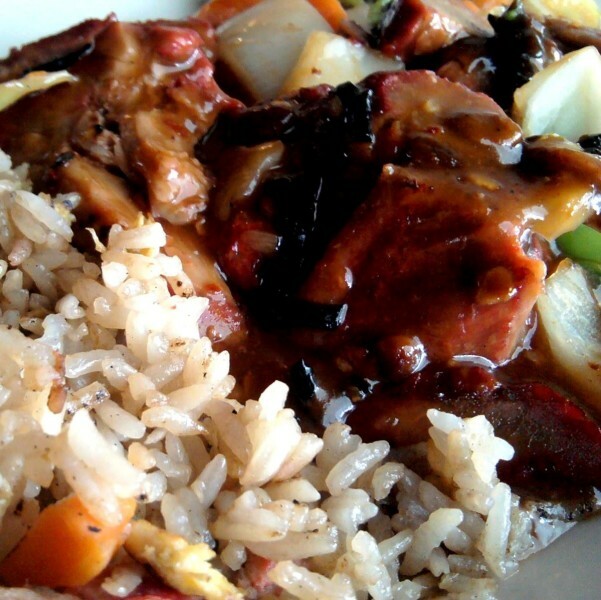 China House, China Palace, and Golden Rice Bowl all offer various delicious Chinese dishes. 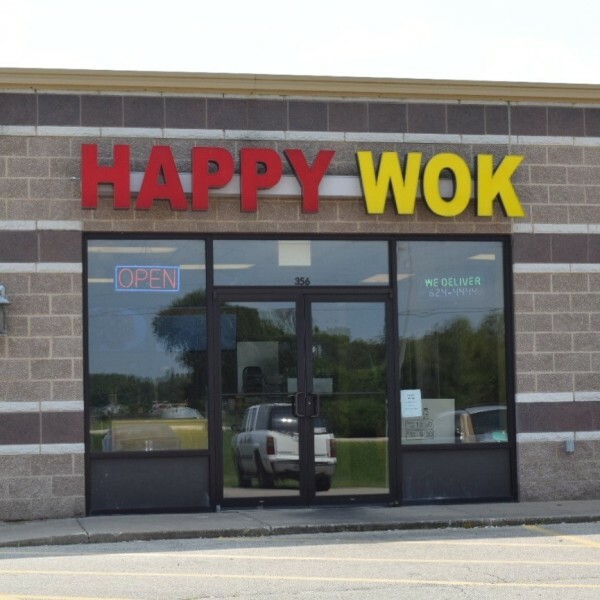 Happy Wok offers fusion menus. Check out Golden Rice Bowl for a modern spin on traditional Chinese dishes. You’re welcome to dine-in, carry out, or order to your doorstep. Delicious Mandarin and Cantonese cuisine. Outstanding Chinese cuisine, excellent service and friendly staff. This Chinese restaurant is known for its modern interpretation of classic dishes and its insistence on only using high quality fresh ingredients. Imperial Palace & Pho Vietnamese is a local, family-owned, and operated Vietnamese and Thai restaurant. Authentic cuisine! Downtown Beloit's exclusive authentic Japanese fine dining restaurant. Features fresh sushi and delicious hot dishes from the kitchen.